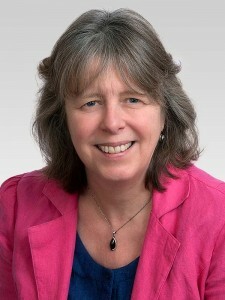 Kathy was born in Bridgwater and attended Blake School. She lives in the Westover ward and works within Children’s services . Kathy was first elected as a councillor on Sedgemoor District Council 16 years ago representing the Hamp ward . Since 2011 she has represented Westover. She is Secretary of the Sedgemoor District Labour Group and Deputy Leader of the Town Labour Group having previously chaired the Bridgwater Sure Start programme which brought increased services to families of young children. In 2010 Kathy was the Labour Parliamentary Candidate for Bridgwater and West Somerset and was recently the Agent for Mick Lerry and for all Labour candidates in the Sedgemoor elections..
Kath is the Chair of SDC Community Scrutiny committee and also sits on the Meads working party.